Sweet and Very Mild. 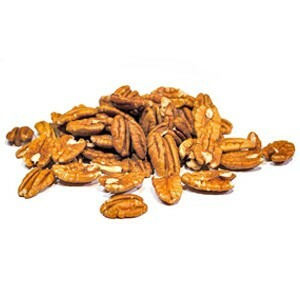 Texas Mesquite is made for those who like it super sweet and mild. This is an all-purpose BBQ Rub that is sweet mild and has a slightly smoky, mesquite flavor. It smells wonderful and tastes even better! It is perfect for BBQing and grilling chicken, pork or any light meat. enjoy!